As a boutique firm specializing in litigation support, we don't have to work around a busy season (i.e., tax and audit). We are conscientious of the cost-benefit of preparing a work product and will communicate with the client if the cost outweighs the benefits. When you call our office, you can reach us directly; we don't have someone screening our calls. We are very attentive and responsive to our clients. We try to return phone calls within 24 hours. We explain concepts and analysis to our clients in such a way that they are able to understand. We try to educate our clients, the attorneys and the trier of fact. We have good relationships with our competitors and are willing to sit down with them to review our differences and help negotiate a settlement; however, in the event the case cannot settle, we are not afraid to support our opinions during trial. Ms. 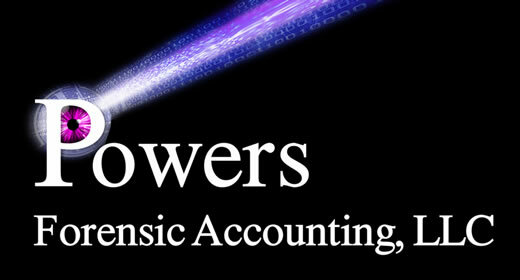 Powers' experience includes investigations involving the diversion of corporate assets, fraud examination and investigation, forensic accounting and record reconstruction, damage and claims analysis and documentation, and providing valuation of closely held businesses for purposes of divorce and purchase or sale. 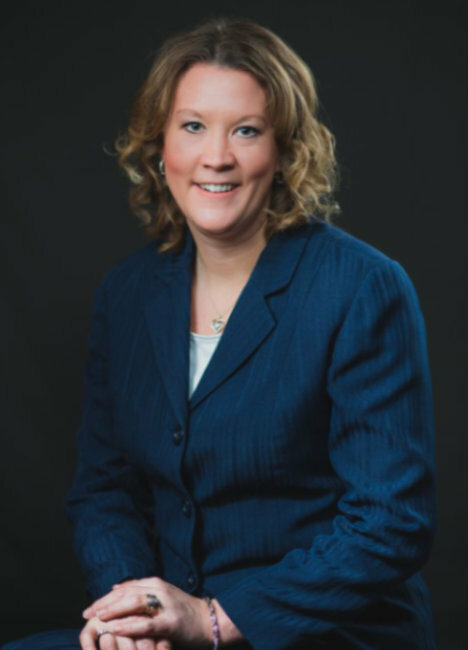 Additionally, she works with clients to strengthen internal control and management systems to deter fraudulent activity and asset diversion. Ms. Powers has testified in U.S. Bankruptcy Court, Civil Service Commission and various Ohio Common Pleas Courts and in depositions. "Just wanted to tell you how much I enjoyed your presentation. Your passion and professionalism can hardly be contained. All my fellow associates mentioned how much they enjoyed the session." "Chrissie is really good. She is doing a special project for me, and the client is very pleased with the results and her ability to detail the issues involved." "Your report helped get a good result. Thanks again."